Matt Spadola became an Ace Certified Personal Trainer and Nutrition Coach with the ultimate goal to help people live a healthier, happier lifestyle. He provides friendly and low-pressure service, always aiming to give you the highest quality workout and motivation that ultimately leads to your success. Before starting on your workout journey together, you'll receive a free fitness consultation to help Matt understand your fitness goals, history and any previous speedbumps. Matt is outgoing and easy to talk to, with a smile that never quits and a focus on your fitness growth. 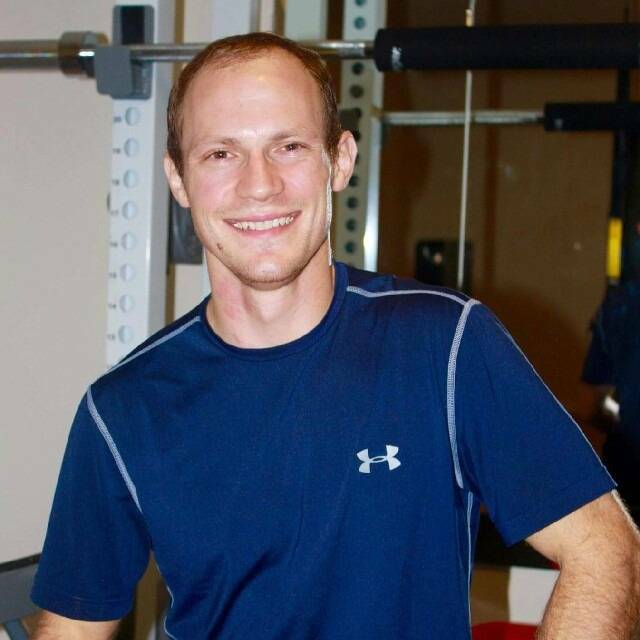 Whether it's strength, speed and agility or general health maintenance, Matt will work with you to create a customized fitness program with your goals in mind.